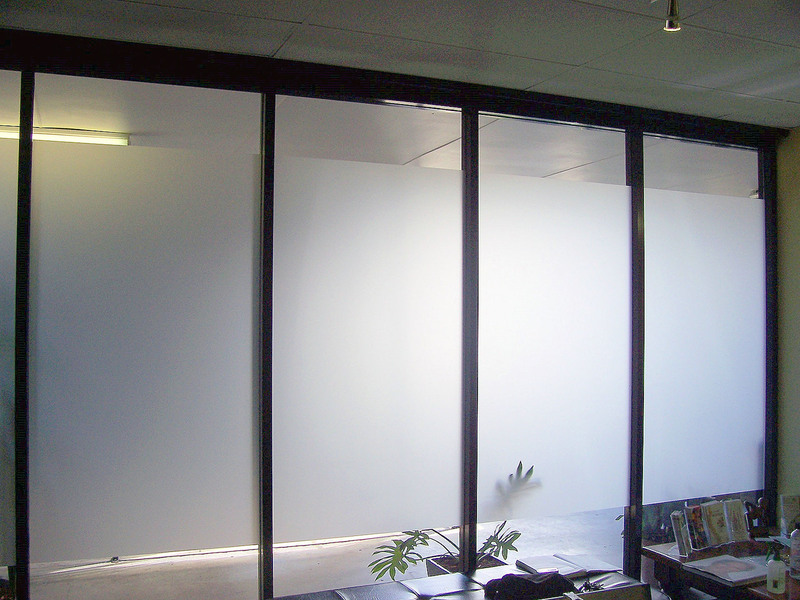 Window glass film (also known as window frosting) provides an economical and quick solution to office windows and doors that require privacy, security or an improved design. 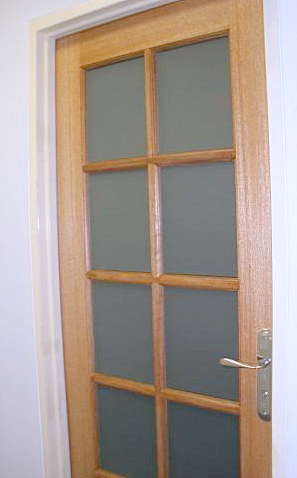 We have been involved with a wide range of door and window frosting projects over the past twenty years. 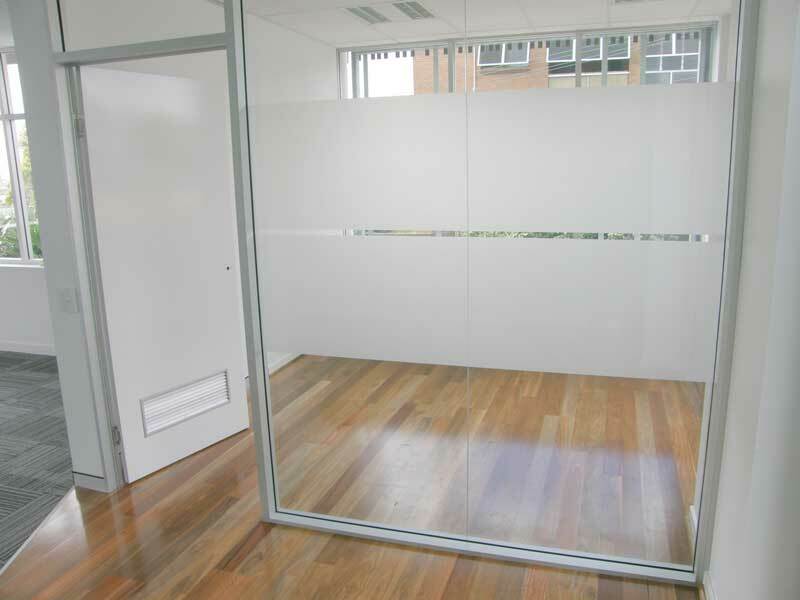 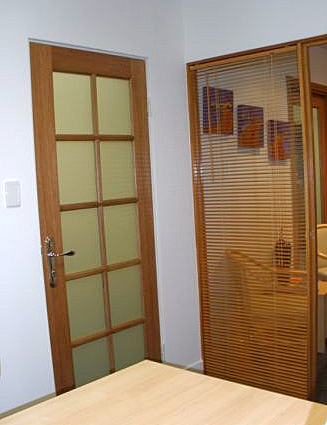 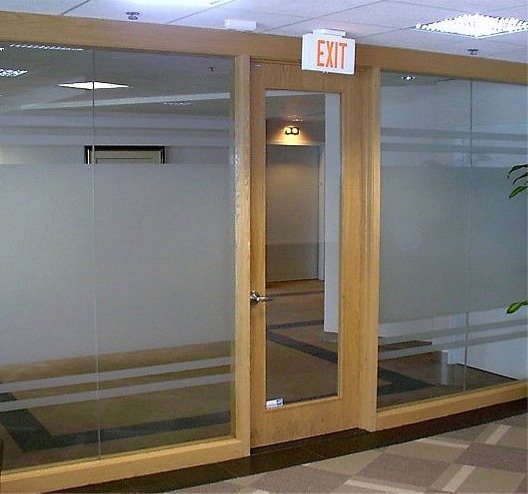 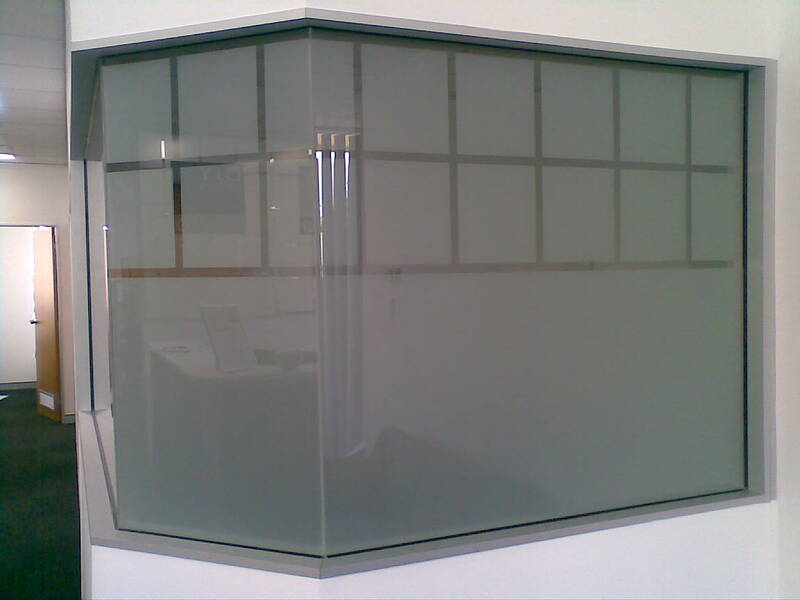 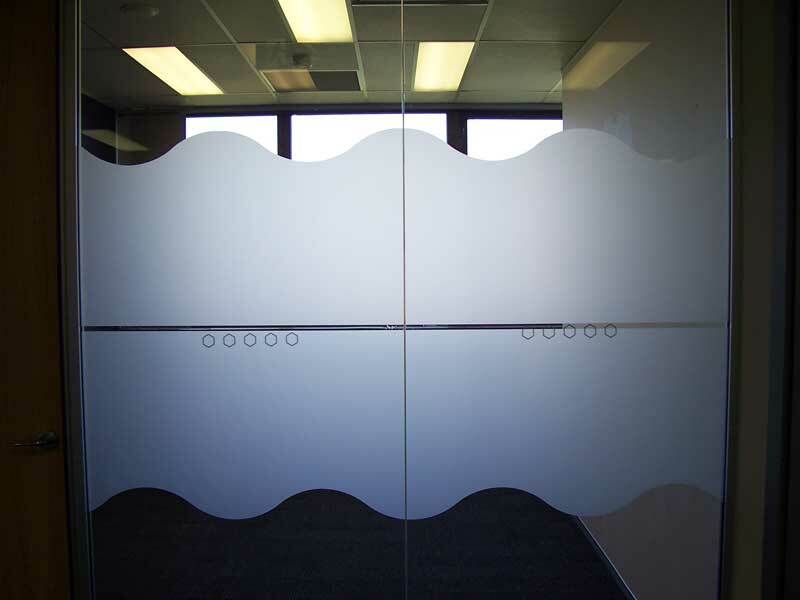 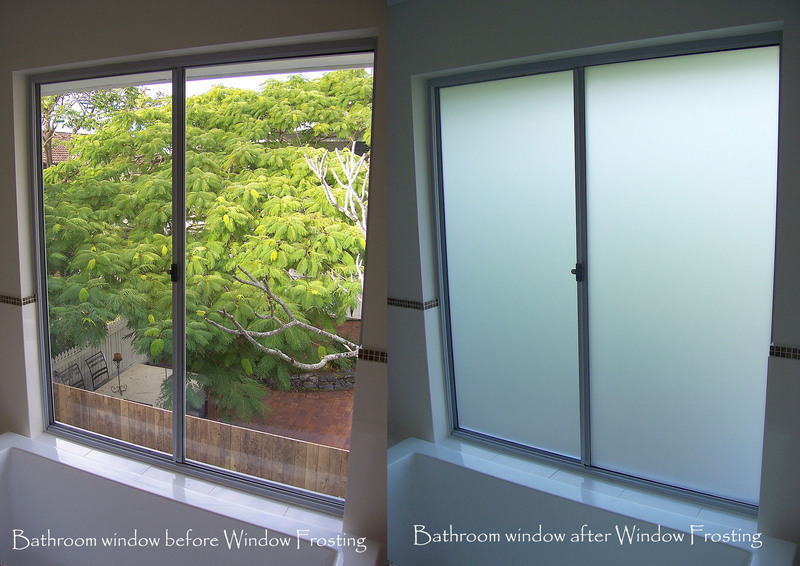 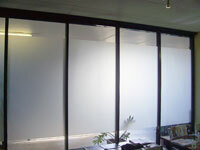 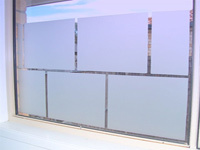 We can install frosted glass film at homes and offices. 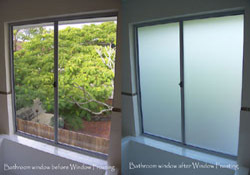 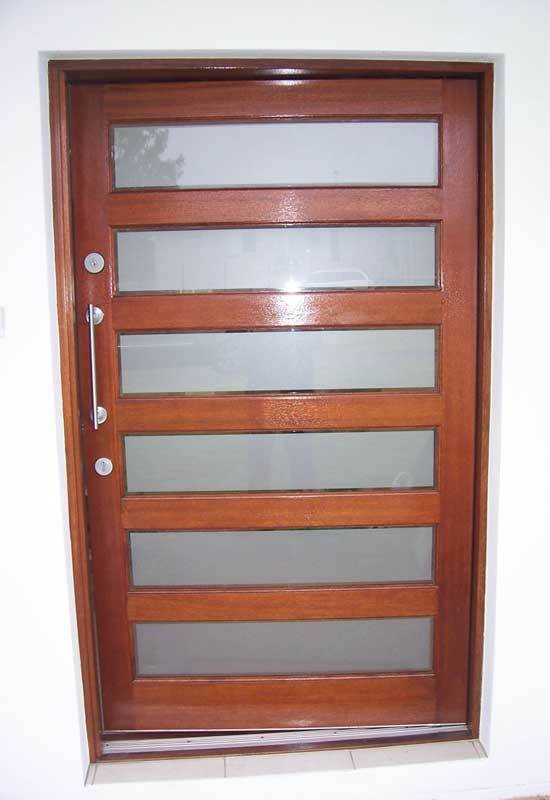 We can cater our services to windows and doors of many different shapes and sizes. 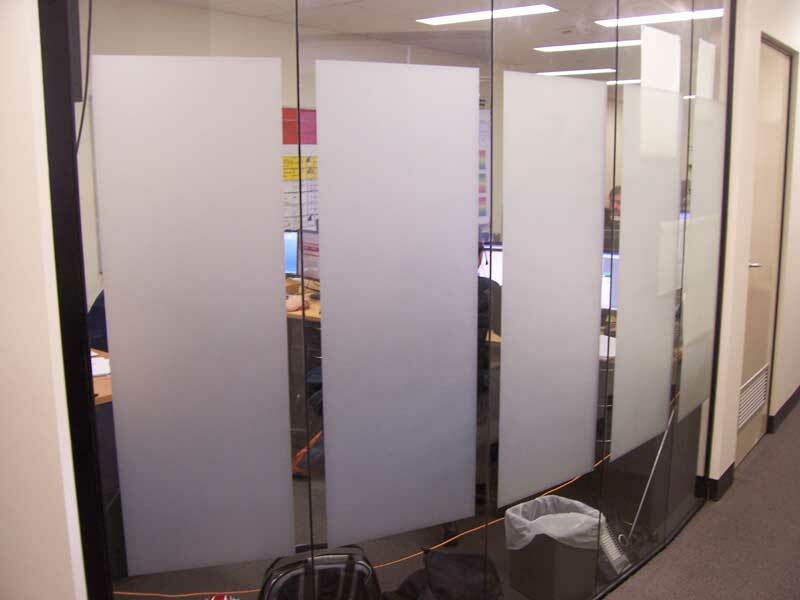 Preview some of our successful commercial frosting projects below.